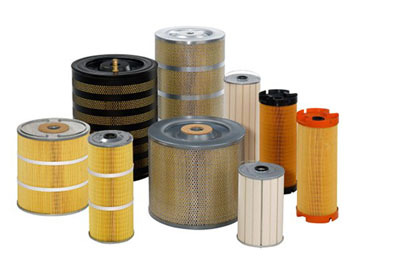 Hinsitsu Auto Parts Sdn Bhd specialises in automotive, tractor, and industrial filter. Our company is located in Port Klang, Selangor. We supply the highest quality products to our customer to meet today's increased production demands. At Hinsitsu Auto Parts Sdn Bhd, we believe by choosing the right products for the right application, we can help our customers improve cost savings.